As a small child, I used to think that Japan’s Girls’ Day (or Dolls’ Day), Hinamatsuri (ひな祭りor 雛祭り), was actually called ‘Princess Day,’ as the Japanese word for doll (and chick), hina (雛) sounds similar to this for princess, hime (姫). 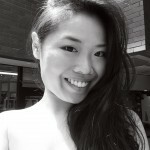 I was a dress-obsessed tomboy who often made the boys in my class cry, but I still wanted to be a princess. And I still looked forward to Hinamatsuri. 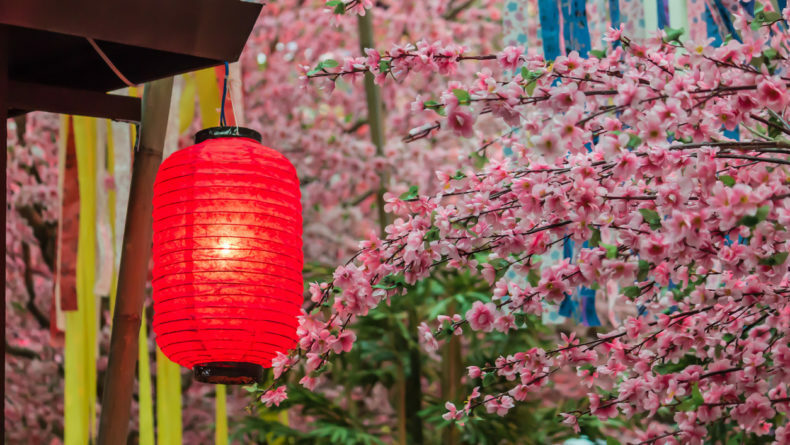 Celebrated on March 3 every year, Hinamatsuri is one of Japan’s most beautiful unofficial holidays; a day on which Japanese households with young daughters decorate their homes with ornamental dolls (hina dolls) on red-cloth covered platforms. The dolls are said to be representing the emperor, empress, attendants, and musicians in traditional court dress of the Heian period, and are used to pray for girls’ prosperity, health and, traditionally, a stable and successful marriage. 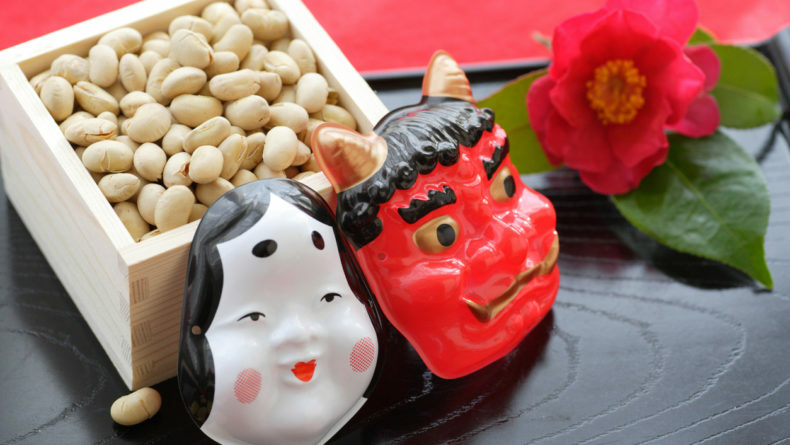 Much like most Japanese traditional customs, Hinamatsuri is said to have begun as a custom to ward off evil demons and pray for prosperous and healthy future. 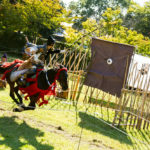 In one of its earliest indirect mentions in the Tale of Genji, it is said that the third day of the third month is a purification day, on which people were to transfer evil spirits into dolls and release them into rivers and oceans. Back in those days, people believed that dolls had the ability to contain bad spirits. 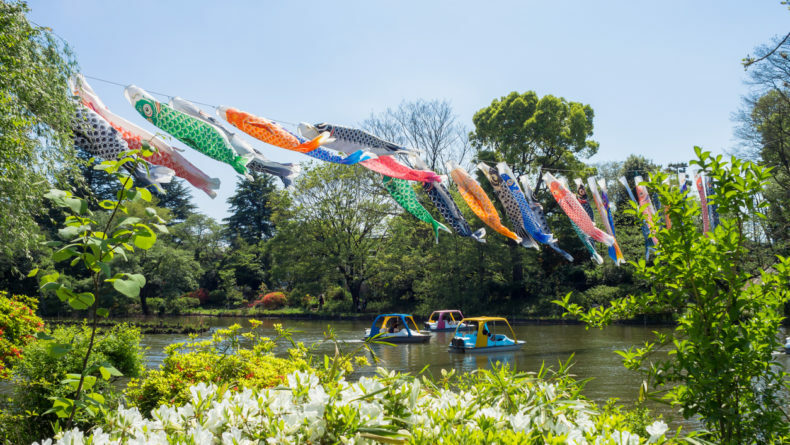 Households with girls made hina ningyo (雛人形), or hina dolls, out of straw and sailed them down the river in boats, supposedly taking all the potential misfortunes with them, a practice known as hina nagashi (雛流し). 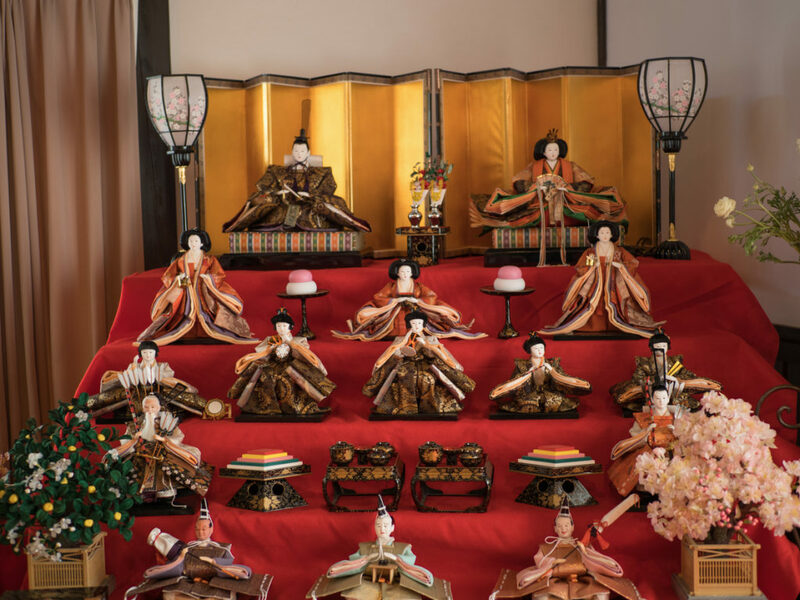 The custom developed into displaying the dolls on platforms covered with a crimsoned colored cloth in 17th century Japan, when princess Okiko, the daughter of Emperor Go-Mizunoo, played with a doll display set up for her exclusively. She popularized the holiday in 1687 as Hinamatsuri after she assumed the throne as Empress Meisho. Since then, craftsmen across Japan have been developing various hina dolls for the holiday and the practice continues today. 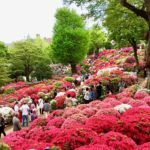 How is Hinamatsuri celebrated in Japan? Nowadays, most families with daughters will decorate their homes with usually five to seven-tiered platforms of hina dolls. The decorations usually start in mid to late February and are kept until the end of March 3. Traditionally, parents or grandparents of a newborn girl will buy a set of hina dolls decorations for the baby’s first Hinamatsuri. 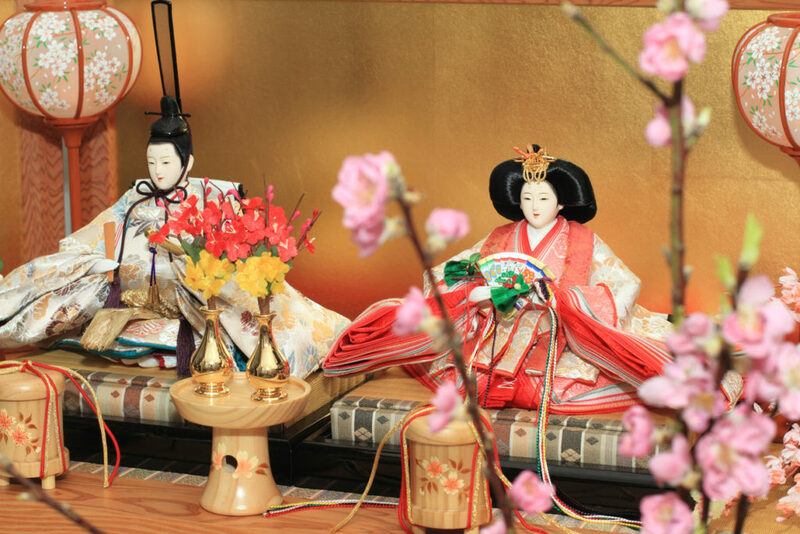 Families take the decorations down immediately after Hinamatsuri as superstition claims that keeping the dolls up past March 4 will result in late marriage for the daughters. In some areas of Japan, people still release paper dolls in water after the holiday, praying for health and good luck. Apart from decorating platforms with the gorgeous dolls, however, Japanese people also celebrate this day by cooking special food and drinks. The customary drink for the festivities for everyone (kids included) is shirozake (白酒), a sweet sake that contains enough alcohol (nine percent) to make parents cringe. 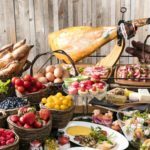 The traditional dishes, however, are more child-friendly. 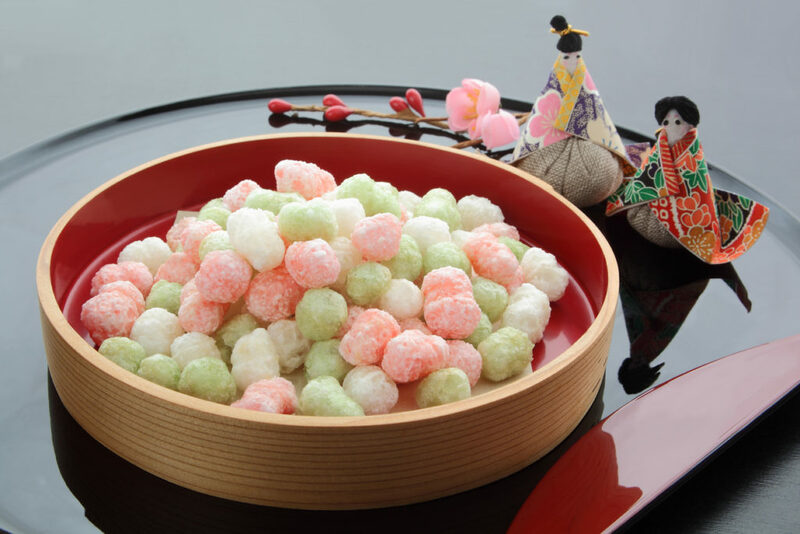 Hina arare: Arare (あられ) is a rice cracker named after hailstone or snow pellets. Usually, hina arare are colorful and are flavored with soy sauce or sugar, depending on the region. 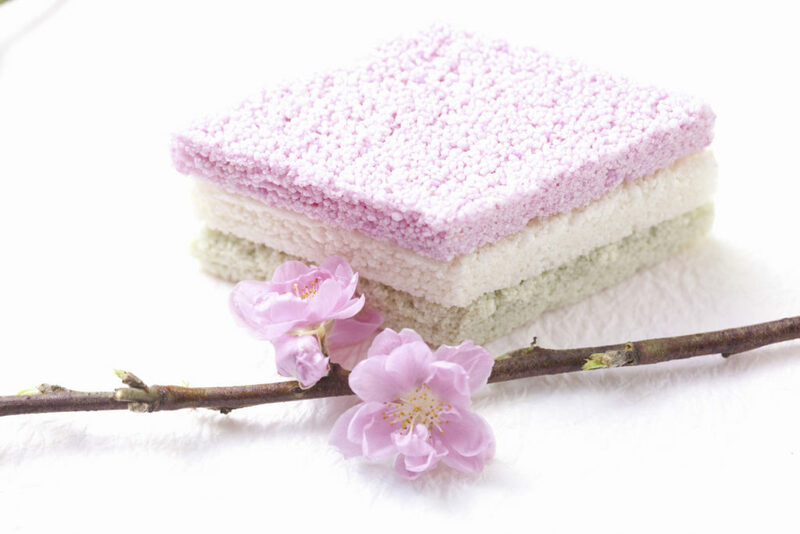 Hishi mochi (菱餅) is a multi-layered rice cake, with colors red (pink), white and green, from top to bottom. In some areas of Japan, the red is replaced with yellow or the mochi may be five or seven layers instead of three. Shaped as a rhomboid in the Edo era, the sweet was believed to symbolize fertility. 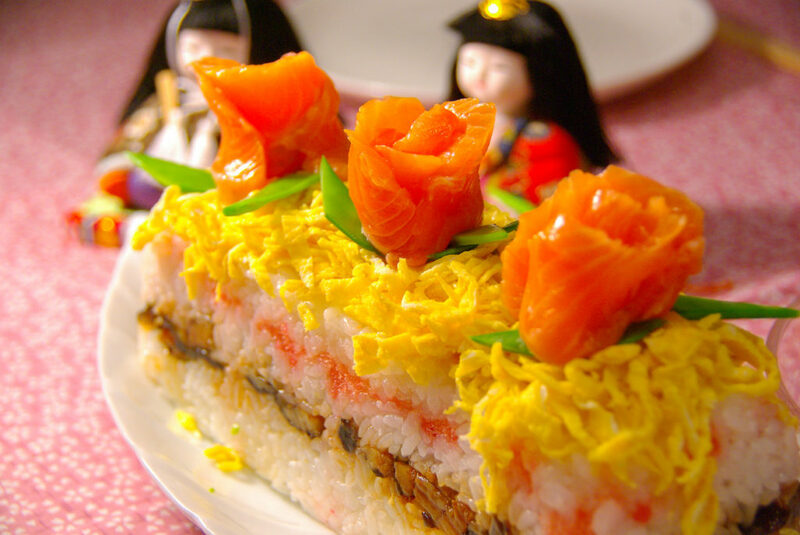 Chirashizushi (ちらし寿司) is a rice dish flavored with vinegar, sugar and a pinch of salt, topped with an assortment of sashimi and a variety of other ingredients that form different layers and come in various beautiful and bright colors. Ushiojiru (潮汁) is a salt-based soup containing clams as the main ingredient. The clamshells symbolize the unity and peacefulness of a couple, as only two perfectly symmetrical twin shells can fit snugly together. Just like snowflakes, no two clamshells are alike. 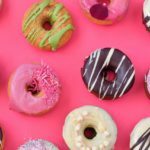 Nowadays, many people also buy cakes and other sweets to celebrate the day. If you have a daughter, celebrate this day as a local and decorate your own hina dolls at home. Come March 4, put your dolls away in cupboards or send them down the river—however you’d like to get rid of them! This article was originally published in February 2016. It was updated in March 2019. 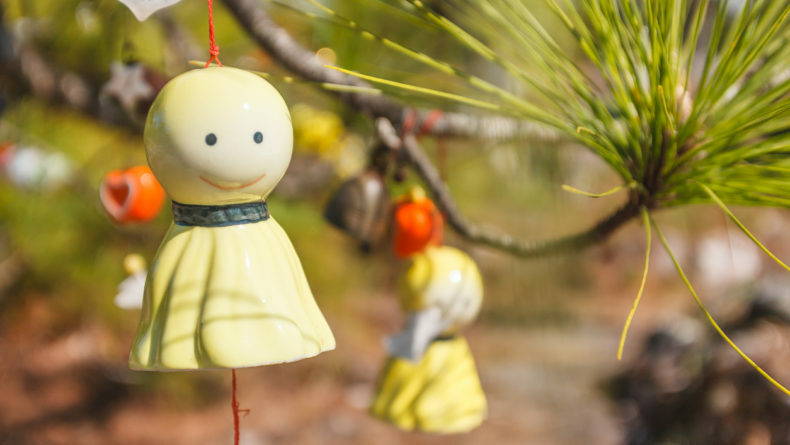 The rainy season can be depressing — unless you brighten it up with a Teru Teru Bozu doll.